Find all the answers to the garage door repair and maintenance questions that you have always been searching for. My door does not close properly. How can I solve this problem? 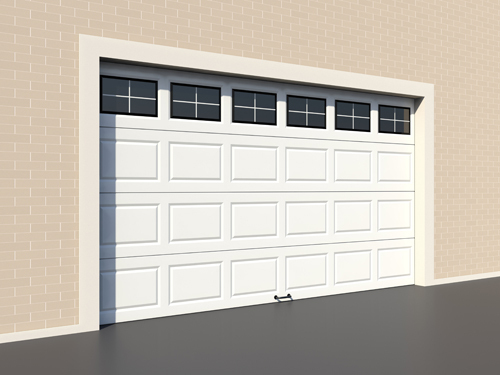 It is well-known that an automatic garage door has sensors of movement. As a result, it can detect all those objects which cause barricade problems. If your door does not close properly, make sure that no object blocked its path. This problem can be also caused by a damaged cable. In that event, you must get in touch with your Garage Door Repair Valrico. How can I clean the garage door? Firstly, it is important to know the material your garage door is made of. Manufacturers can use wood, steel or glass. In either case, you should use a soft glass cloth or a dustcloth in order to remove dirt or mud stains. You can also use a mild cleanser which does not contain harmful chemicals. 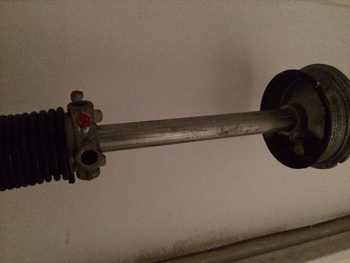 Can I fix my garage door broken spring on my own? First of all, you have to make sure that the spring is, in fact, under high tension. In addition, this is a complex problem so you will not be able to carry it out successfully. In that event, all you have to do is ask for professional help, such as the one offered by our garage door repair company in Valrico. I want to upgrade my door, where do I start? First, you will need to determine an exact plan for your new door. Are you considering some modern safety features? Then, do a thorough research before applying those technological advancements. Our experts can help set up an estimate as well as discuss the options in upgrading your door. Is it possible to install a garage door opener myself? Yes, it’s possible. Although a lot of manufacturers offer products with an instructional manual, our specialists advise clients to seek the assistance of experts for better results. 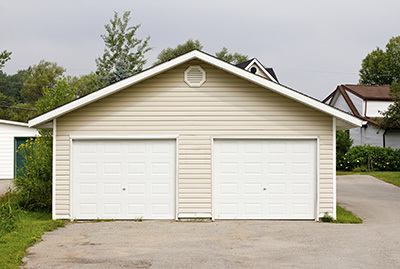 If you think you have limited knowledge about it, leave it to our garage door professionals so you can avoid future repair and maintenance costs.